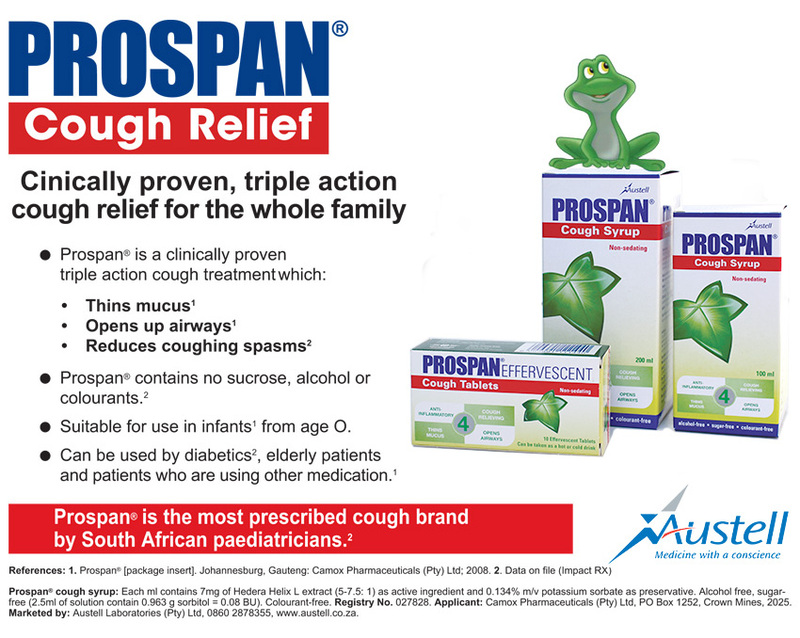 Our Consumer Brands are clinically proven to be safe and effective, but the differentiator for these brands is that they are unique in their respective disease categories. 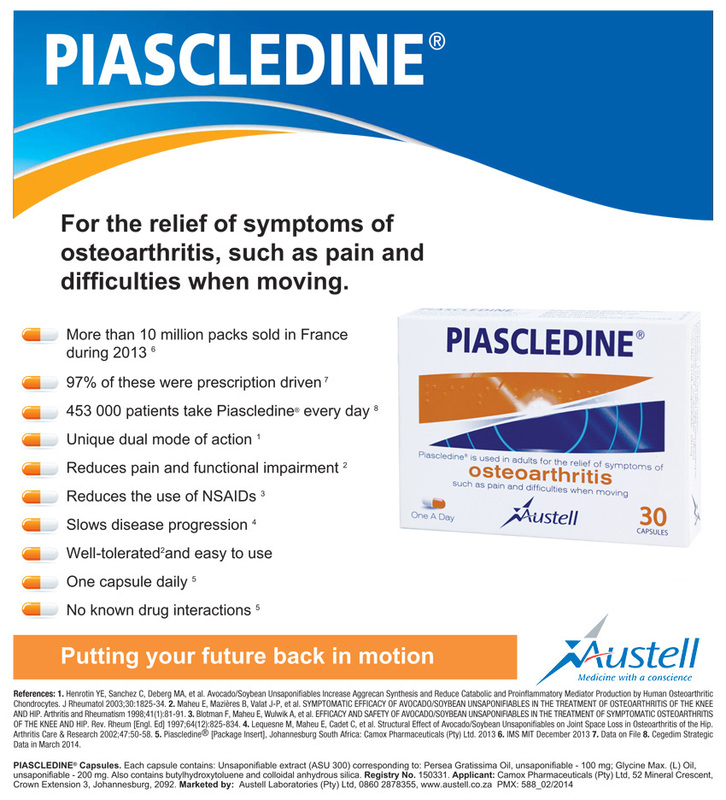 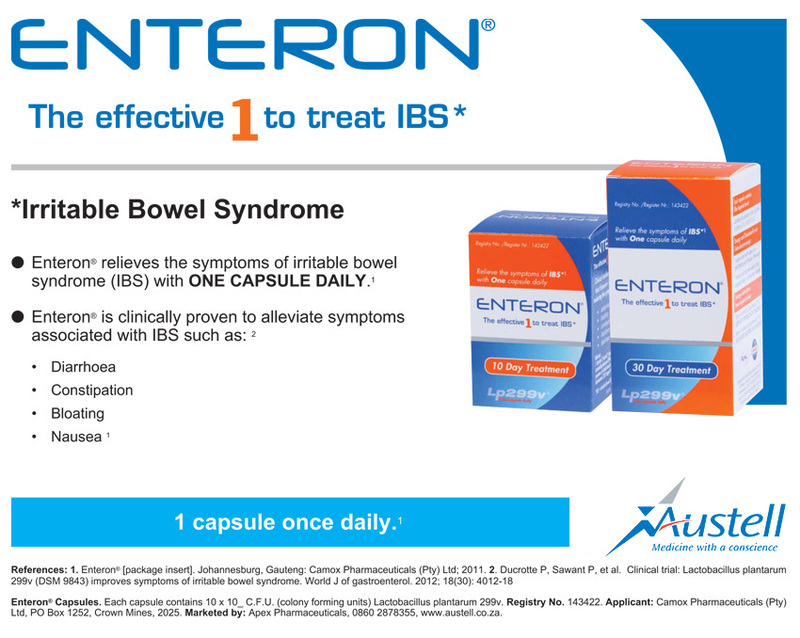 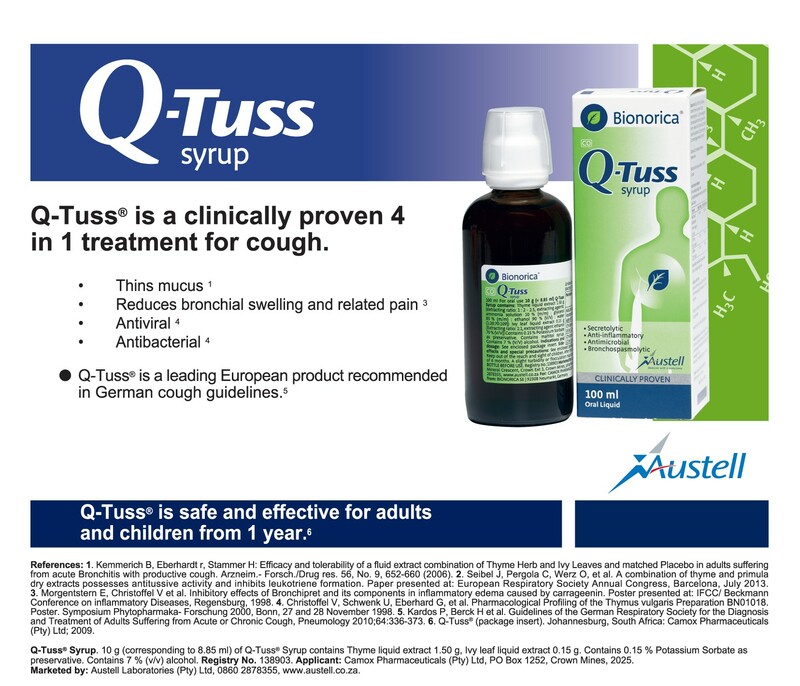 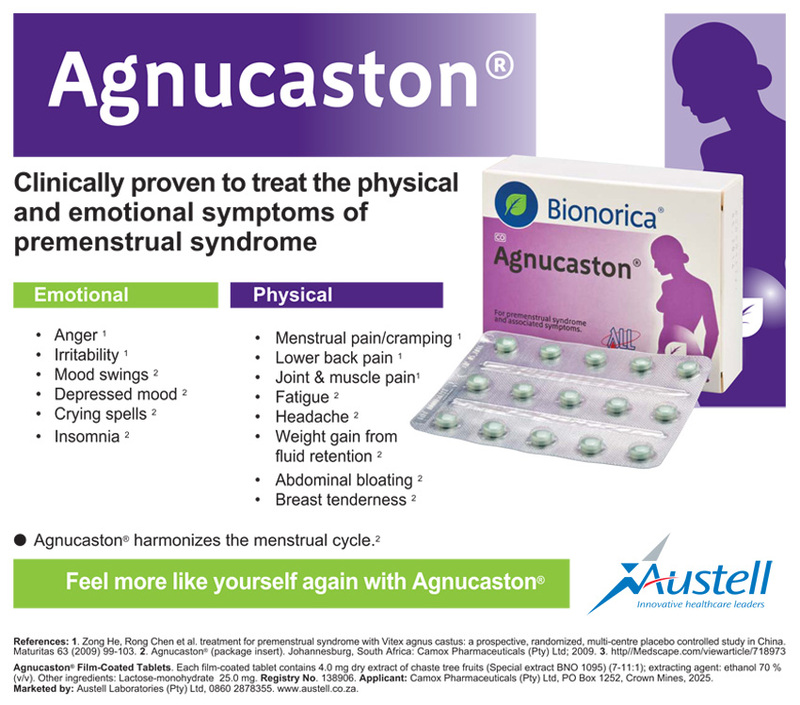 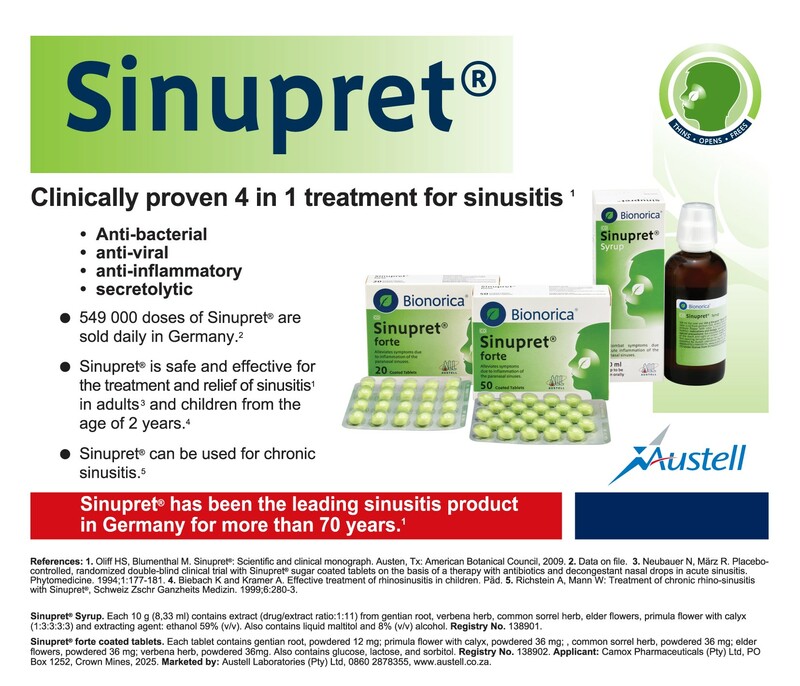 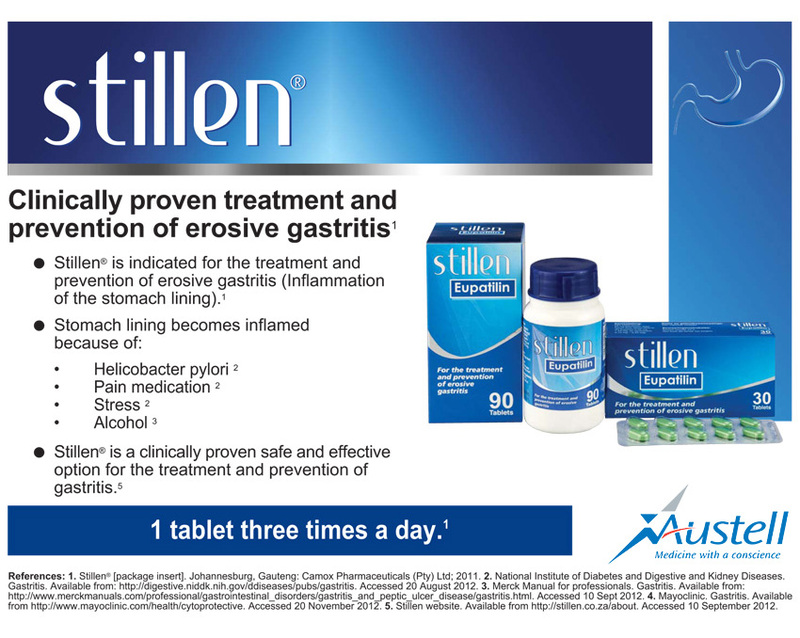 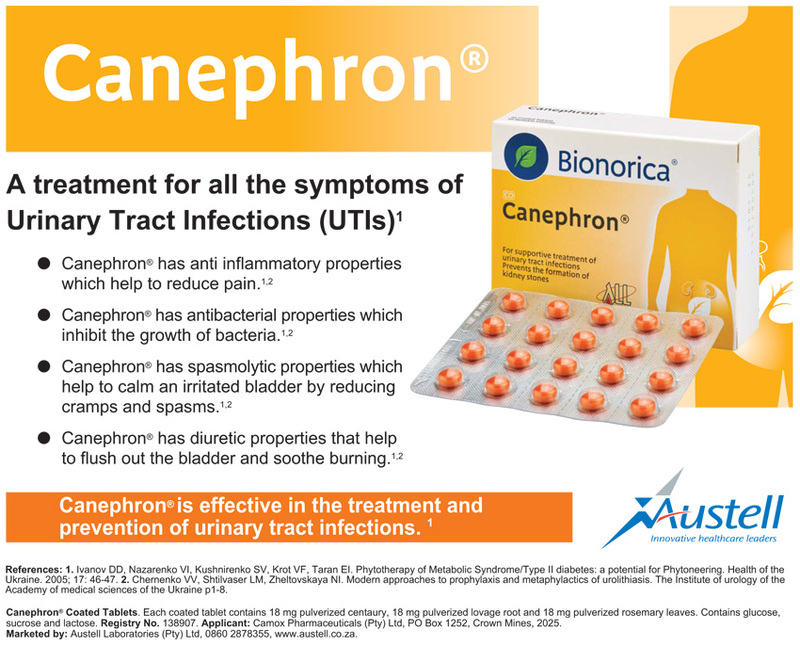 This means that the ingredients of the product and/ or the way that the product work is different to other products available on the market, thereby offering patients unique advantages in the efficacy and safety of Austell brands over other available treatment options. 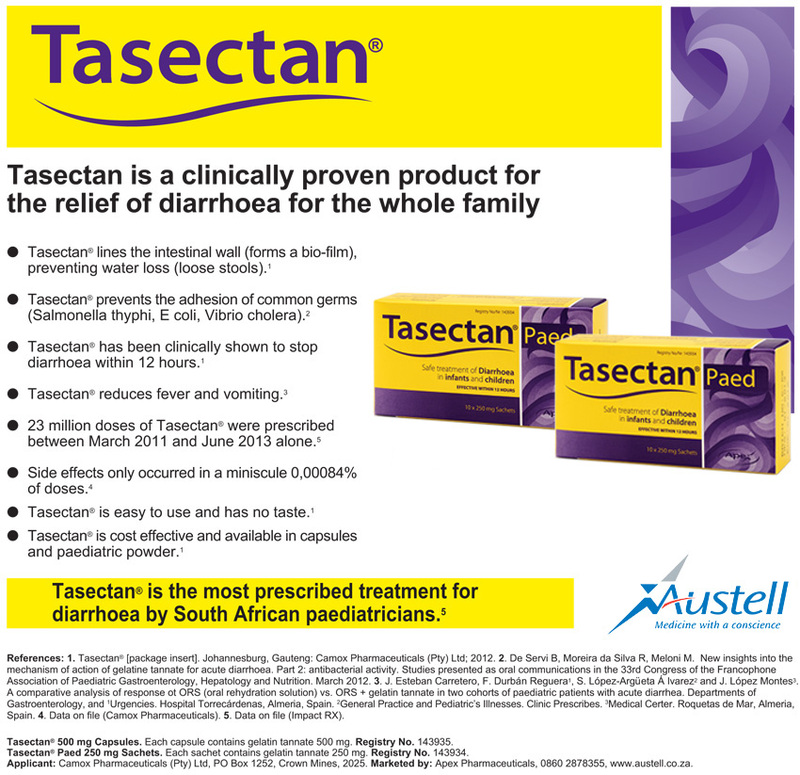 It is for this reason that many of the Austell brands have achieved market leader positions in their respective disease categories.